Singe gaming is so popular nowadays, having a home console is one of the best things that you can do right now. It’s a fun thing to do, and thanks to the numerous new capabilities playing these games is just plain fun. Xbox One is definitely one of the best consoles of this new generation, and while it competes toe to toe with the PS4, it has the opportunity to access new exclusives and a ton of cool stuff for you to check out. 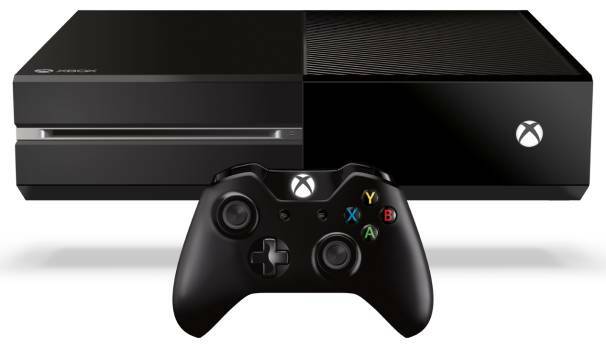 The Xbox One console has moved away from the older PPC architecture used with the previous version and instead it now focuses on bringing in x86 computing. It’s definitely an interesting shift towards AMD since it does include an AMD processor. Alongside that, Xbox One also brings a lot of focus on cloud computing and it has three operating systems included on the device. It allows you to check out live TV as well as to access multitasking features and maybe the most important thing is, it supports a second screen. When it comes to extra features, the Xbox One includes a Kinect sensor, which was updated with new and more impressive features when compared to the older tool. Voice recognition as well as motion tracing work even better, and these work in the user interface as well as during the gameplay sessions, which is a great thing to say the least. Even the controller was updated when it comes to the Xbox One, and it manages to offer new capabilities, such as triggers that can deliver force feedback in multiple directions. The D-pad is also updated when compared to the 360, as it’s more professional and slick as a whole. Regarding the internal structure, you get the aforementioned AMD processor with two quad core modules, as well as 8 GB DDR3. It’s reported that 3GB are reserved by the system and only 5 GB are used by the games. The hard drive has 500 GB and cannot be replaced, with the device being completed by a Blu-ray drive as well. Also, the graphics card has 12 compute units and 768 cores. Lastly, the connectivity is Wi-Fi direct as well as wireless! The great thing about Xbox One is the fact that it offers a wonderful Metro design interface that uses tiles which are very easy to handle and which bring in astounding gameplay opportunities. All the new features combined make up a great console that not only manages to bring in a lot of variety, but which is also amazingly created and suitable for a wide range of games. It’s a great console that brings in numerous exclusives and being able to play with Kinect is a really nice opportunity to spruce up your experience and take it to the next level. Using the Xbox One is a sheer delight and you should definitely give this console a try, it’s one of the best out there, you can rest assured of that!